There are so many different ways you can raise money for Kairos! 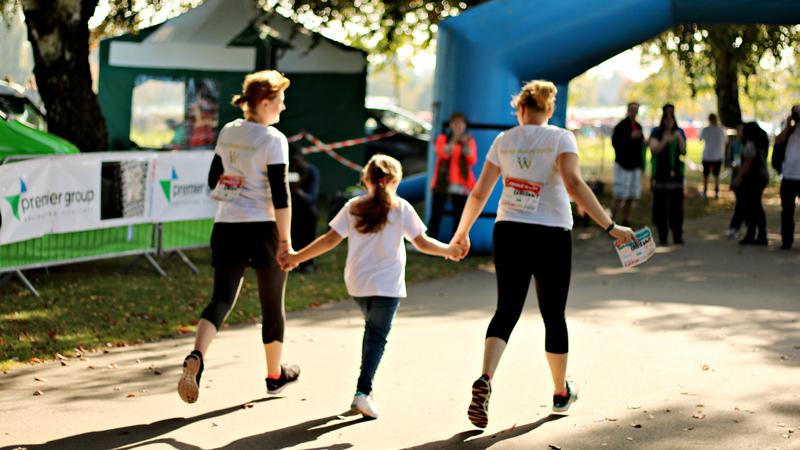 Why not do a sponsored run or walking challenge? Or you could throw a dinner party and ask everyone to make a donation. You can create your own fundraising page at BT MyDonate by clicking here. If you’ve got any questions or need help just get in touch here.